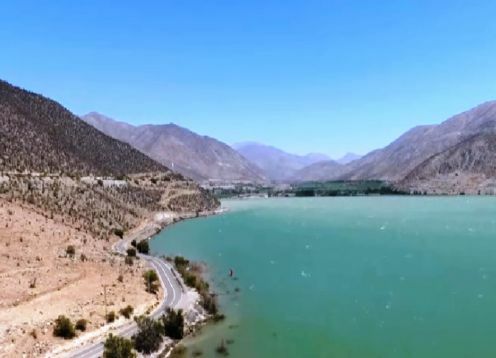 The Elqui Valley is home to a mountain basin, located in the Coquimbo Region, about 90 km from La Serena and 470 km north of Santiago de Chile, the river (Rio Elqui) flows into the sea after traveling 140 km from the mountains. Major tributaries of the Elqui River is the river course and the river Turbio. 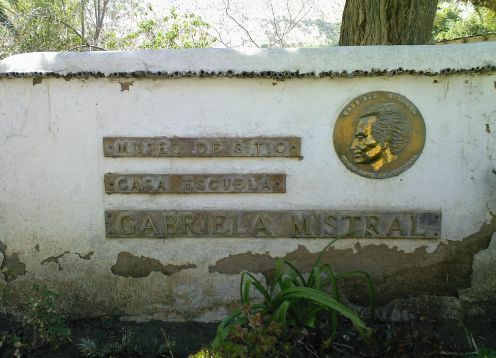 It has tourist attractions such as the Museo Gabriela Mistral, the educational Mamalluca Observatory, Observatory Collawara, ViÃ±a Cavas del Valle, considered the highest in Chile, the Cerro Tololo Observatory, the production of CAPEL Pisco, and solar cookers Villaseca. 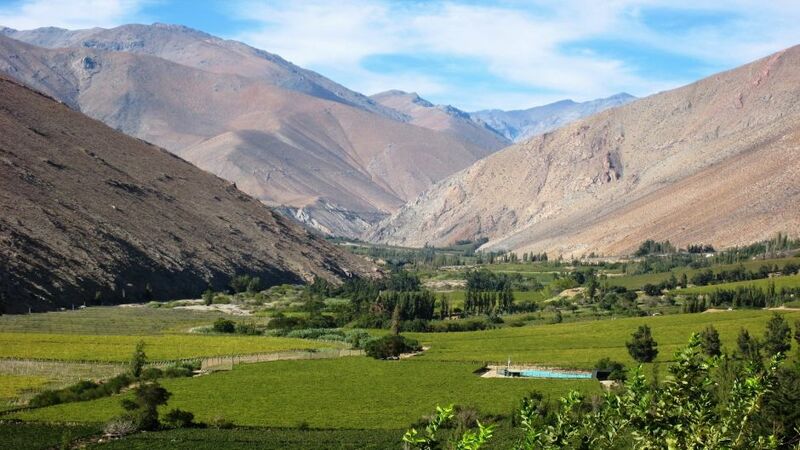 At the top of the Valley, few people parronales seeded grape that match the lower part of the Elqui Valley, where low cross watercourses which serve as the evacuation of Andean ice. The Elqui Valley offers more than 300 days of sunshine a year, the weather is nice and light and the air is pure. Besides its natural beauty the site offers an incomparable calm which makes world-renowned as a place for relaxation and meditation activities. 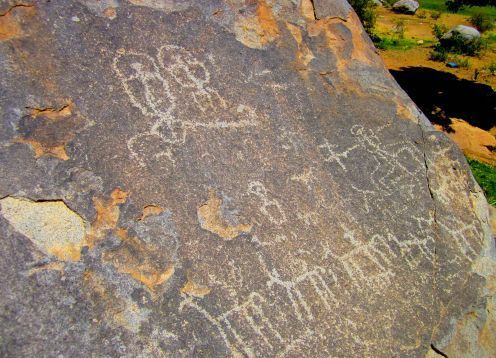 In the Elqui Valley are also offered alternative health therapies, yoga, meditation and various esoteric. Are also carried out activities in agro-tourism and visits to various plants producing pisco.